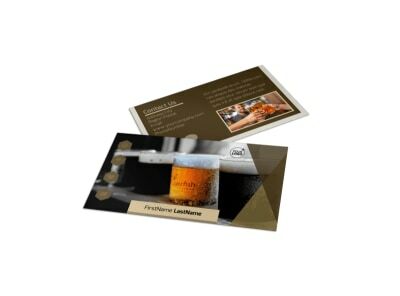 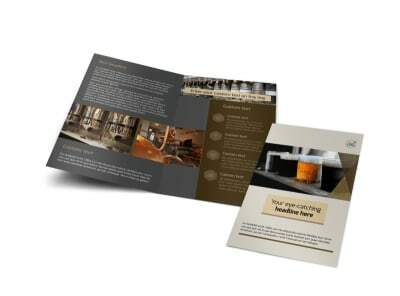 Customize our Local Brewery Flyer Template and more! 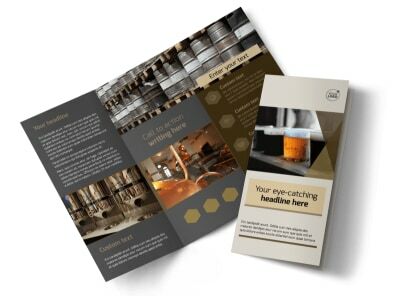 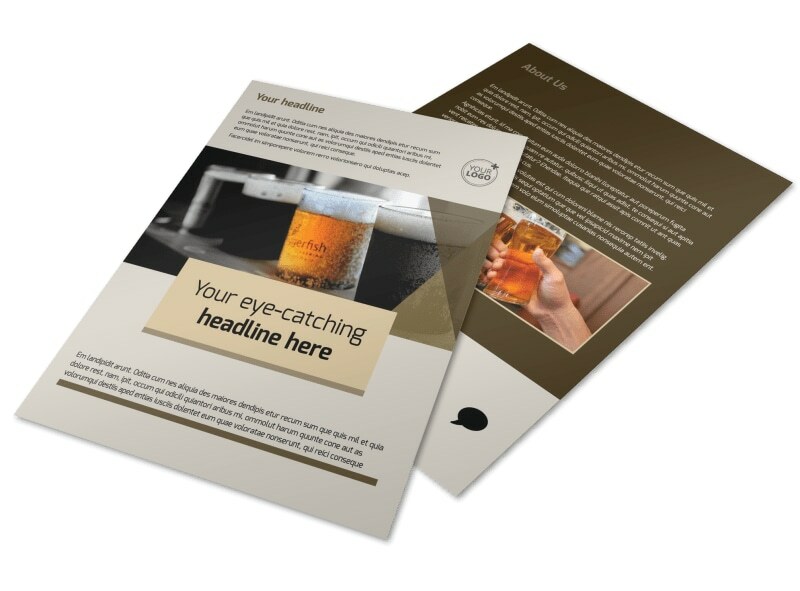 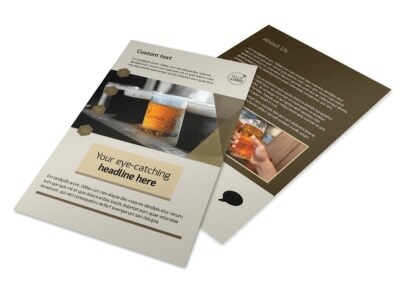 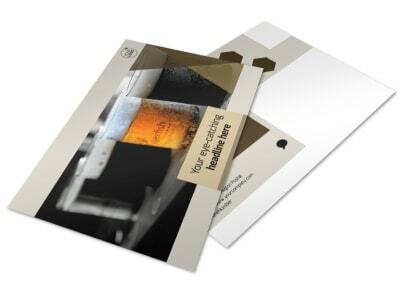 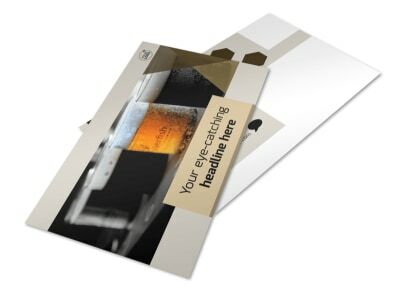 Reach out to those who love their ale with local brewer flyers you customize using our templates and editor. 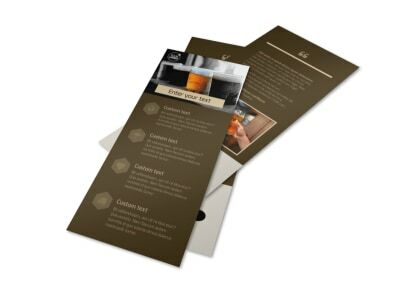 Put a personal spin on your flyers with photos, text, and other elements that showcase your offerings, announce tours, and help the locals understand what you bring to the table. 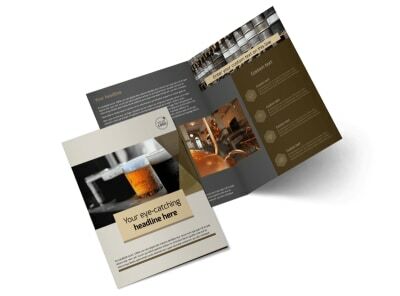 Tap into your best flyer design now.